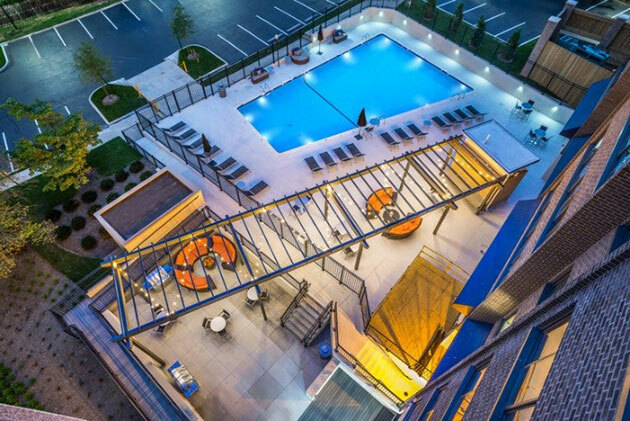 Walker & Dunlop, Inc. announced today that it recently structured equity and debt financing for the recapitalization of The Mark Apartments, a 227-unit, high-rise apartment complex in Alexandria, Virginia. The clients, Northpoint Realty Partners and Persimmon Capital Partners, recently completed an extensive redevelopment program to transform the property from an outdated hotel to a modern multifamily community in an area of high rental demand. Led by Managing Director Jamie Butler, Walker & Dunlop’s Structured Finance team replaced the existing construction debt with a long-term capital stack including fixed-rate senior debt from Freddie Mac and joint venture equity from RSE Capital Partners, a private property investment company that has deployed over $1 billion of capital in commercial real estate. 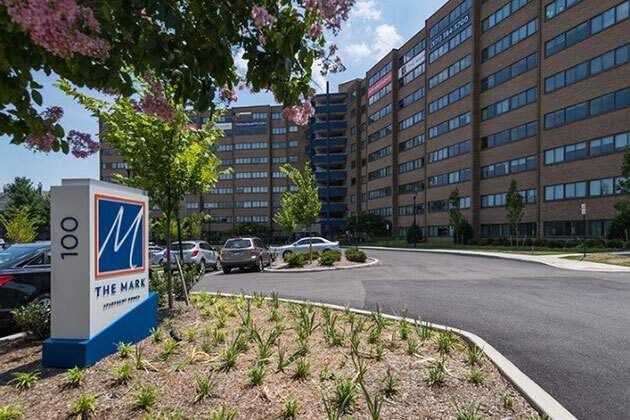 Located just 15 minutes from downtown Washington, D.C., The Mark Apartments enjoys convenient access to retail, entertainment, and key employers throughout the region by way of the Van Dorn Metro Station and Interstates 395 and 495. The newly completed multifamily property offers residents affordable price points for units ranging from studios to three-bedrooms. In addition to all-new interiors and top-of-the-line appliances, The Mark features an unrivaled collection of amenities including an expansive pool with landscaped deck, an outdoor grilling and dining terrace, state of the art fitness center with private studio, spacious indoor residents lounge, dedicated work spaces, laundry lounge, and dedicated parking. Walker & Dunlop’s Structured Finance Group provides access to all commercial real estate finance options in the capital stack, including joint venture equity, preferred equity, mezzanine financing, as well as bridge and construction senior debt financing. The team has a nationwide presence and strong global relationships with a range of capital providers including institutional funds, pension funds, life insurance companies, private equity firms, REITs, foreign capital, registered investment advisors, and high net worth individuals. The group’s experienced team members have collectively closed over $72 billion in transactions over the course of their careers.